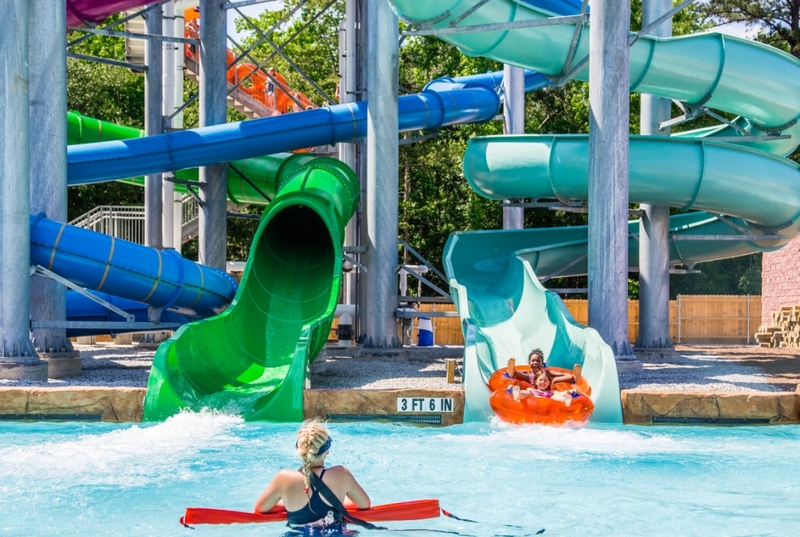 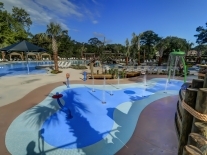 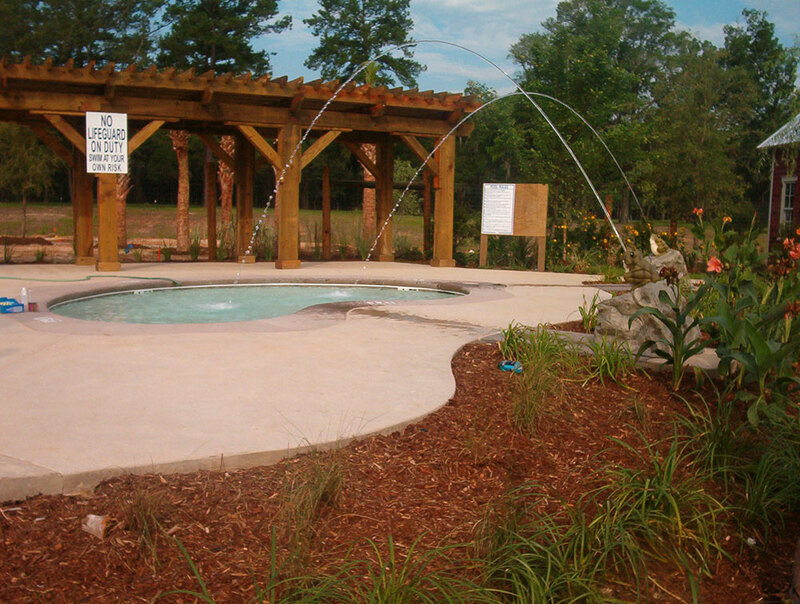 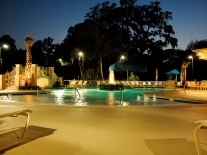 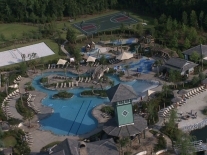 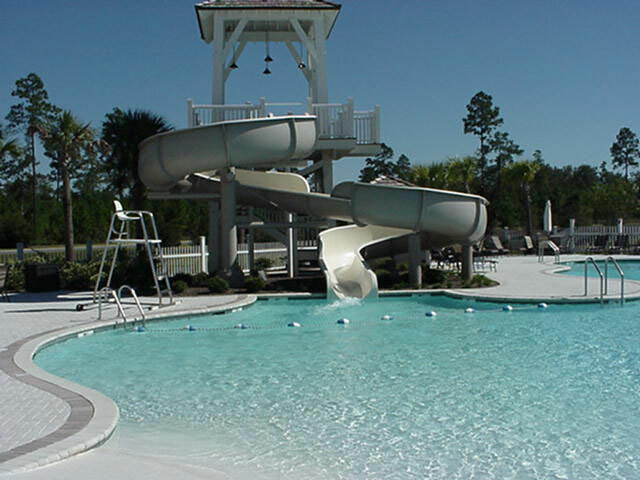 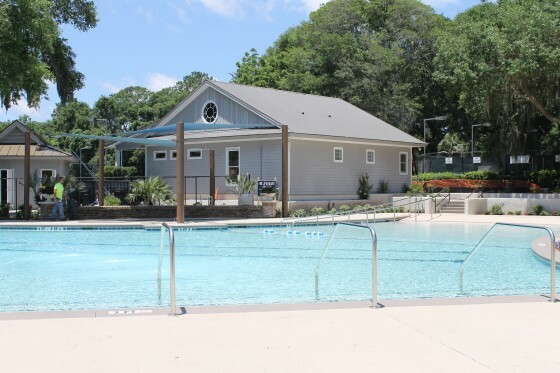 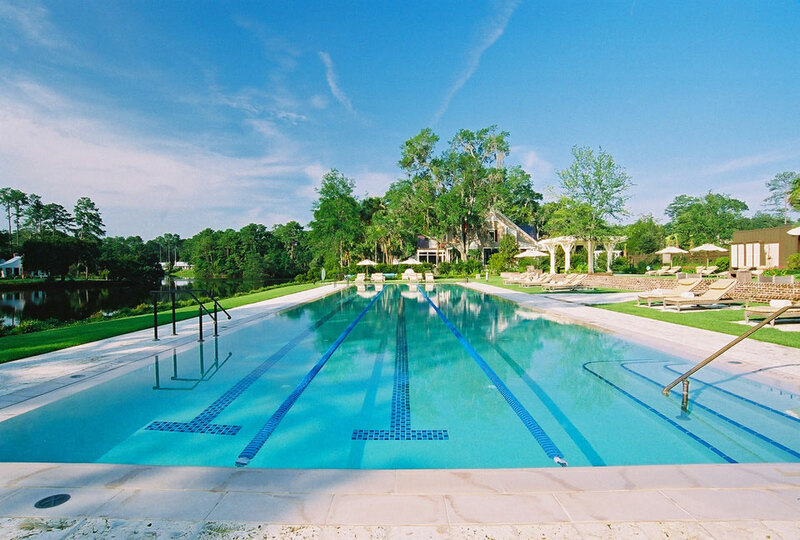 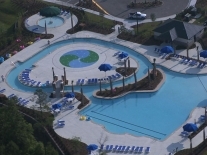 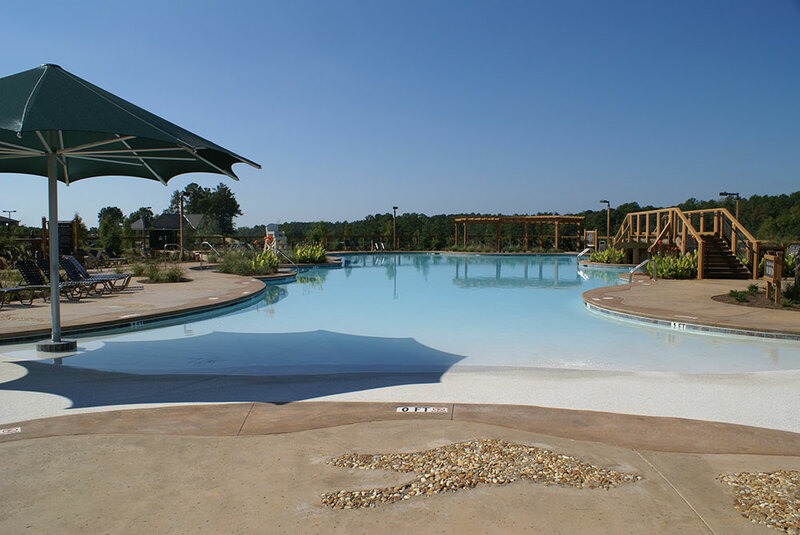 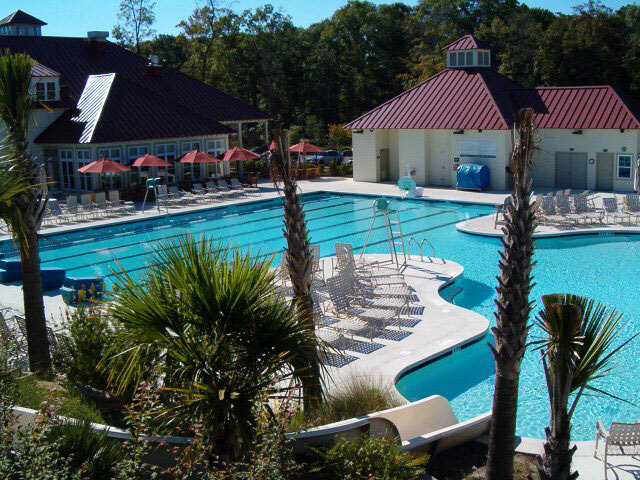 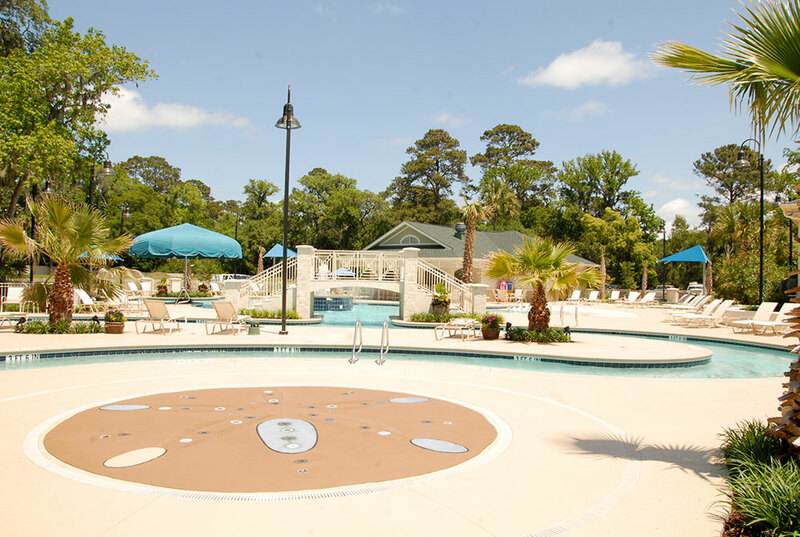 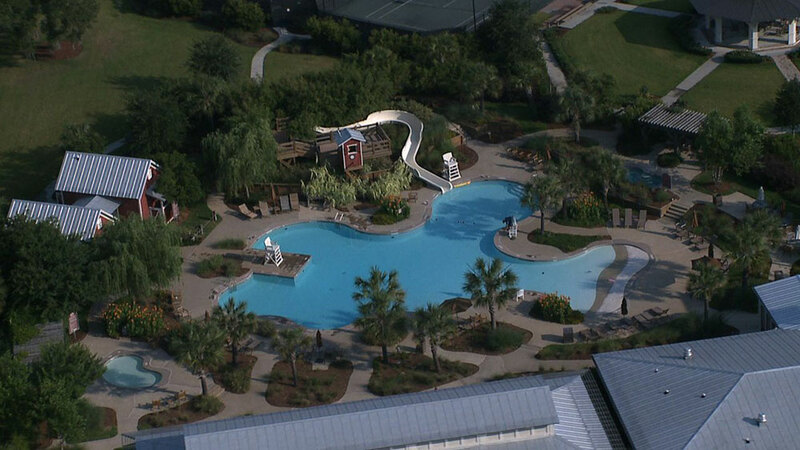 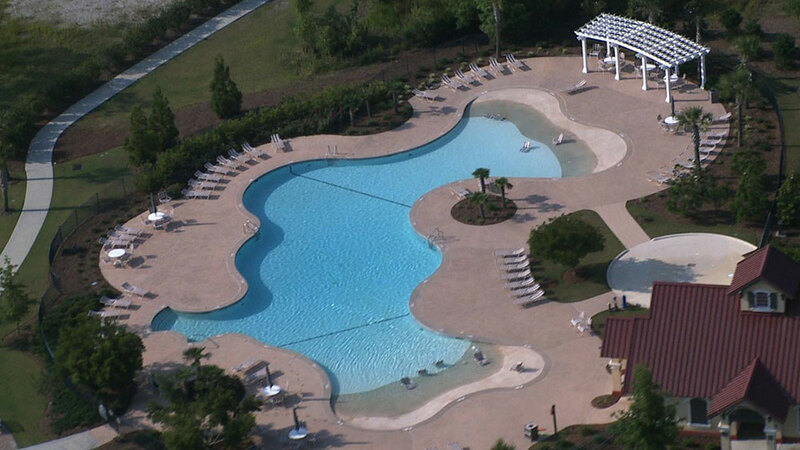 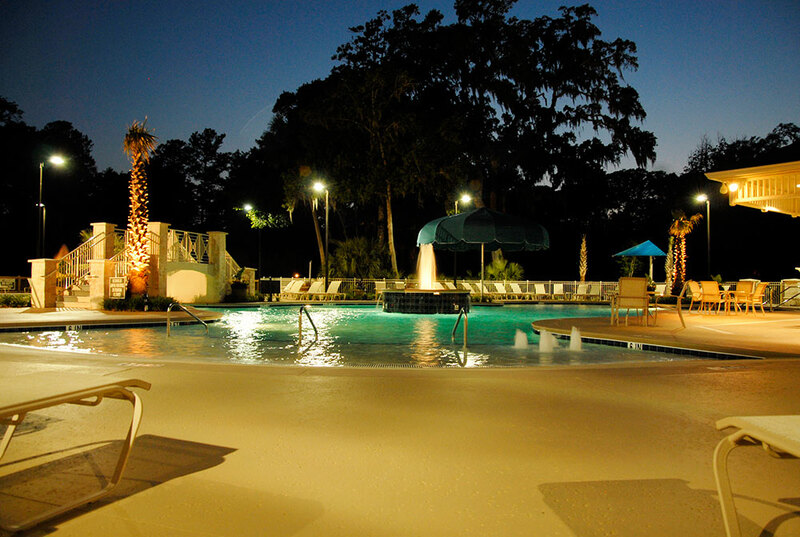 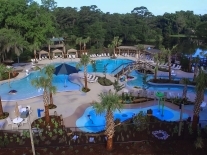 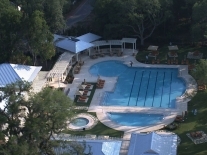 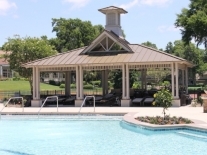 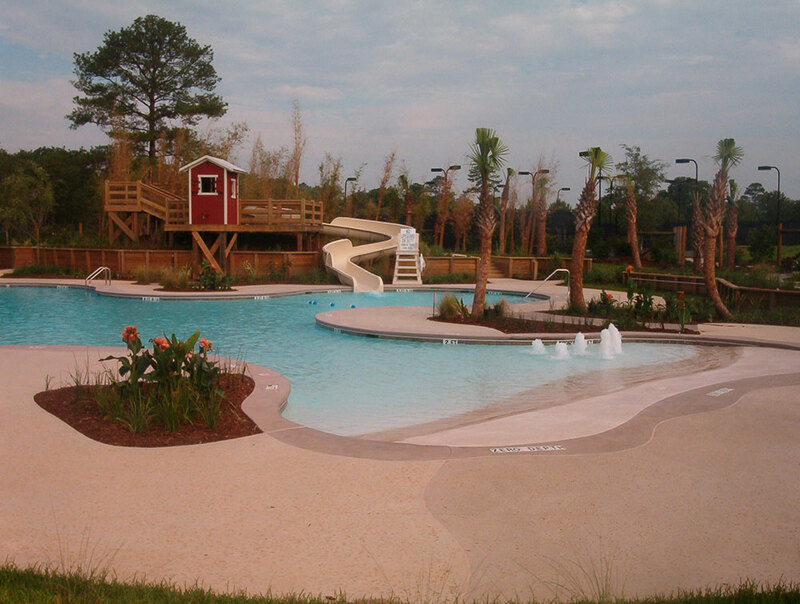 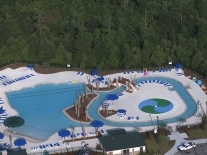 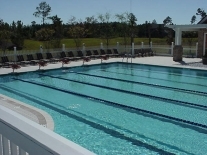 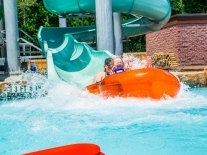 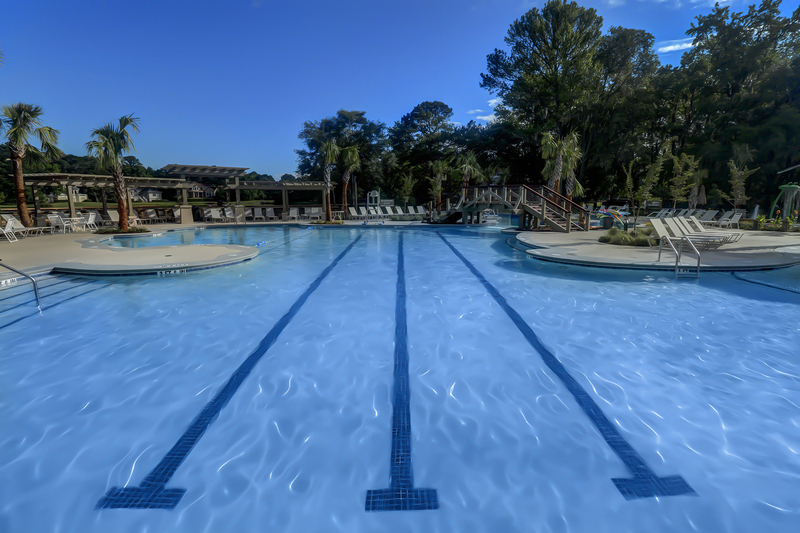 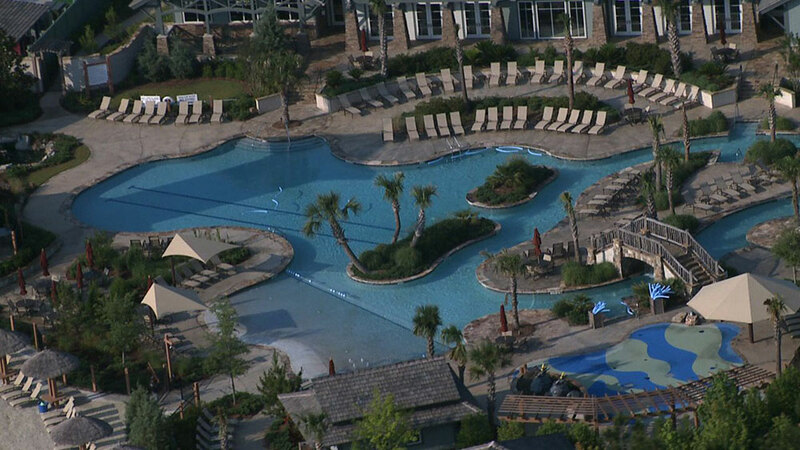 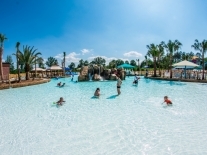 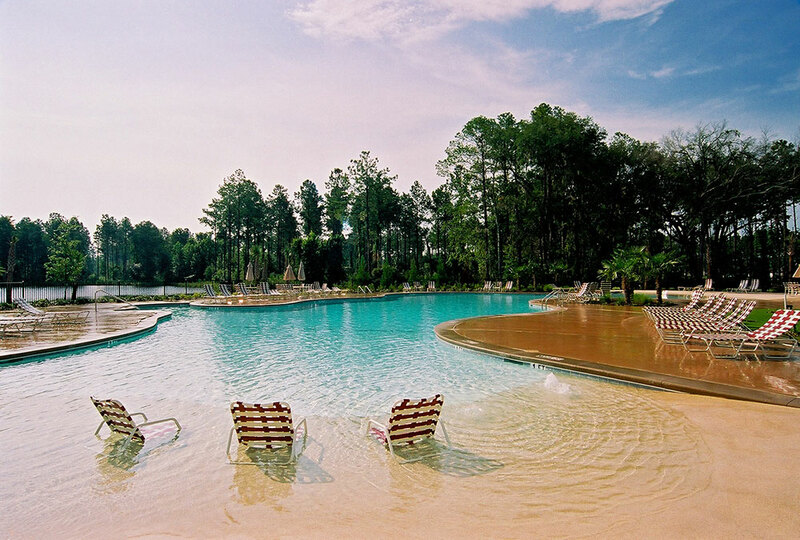 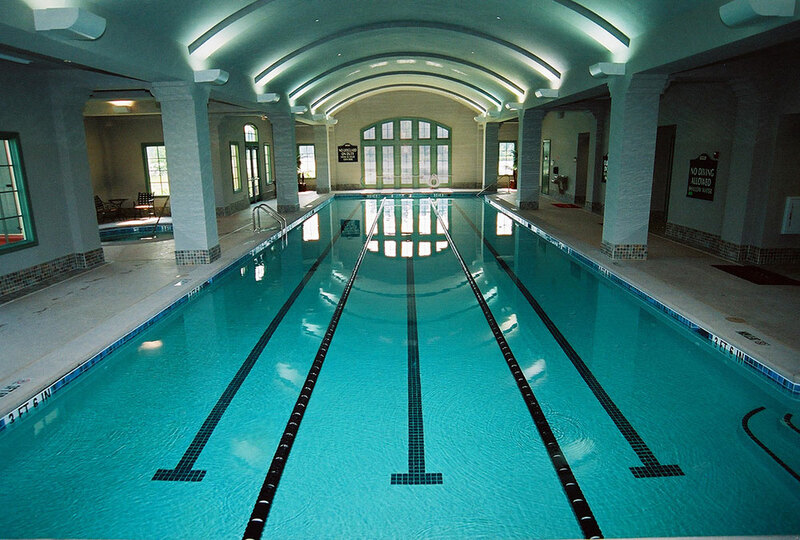 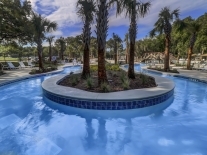 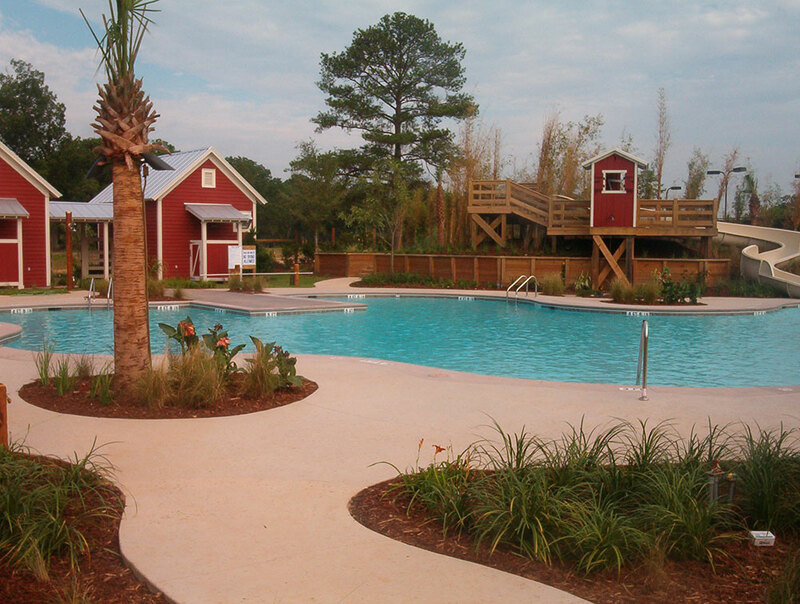 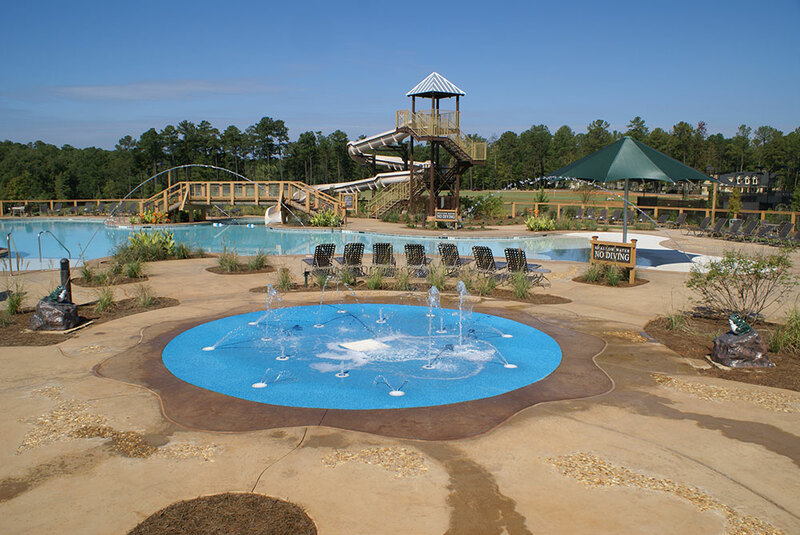 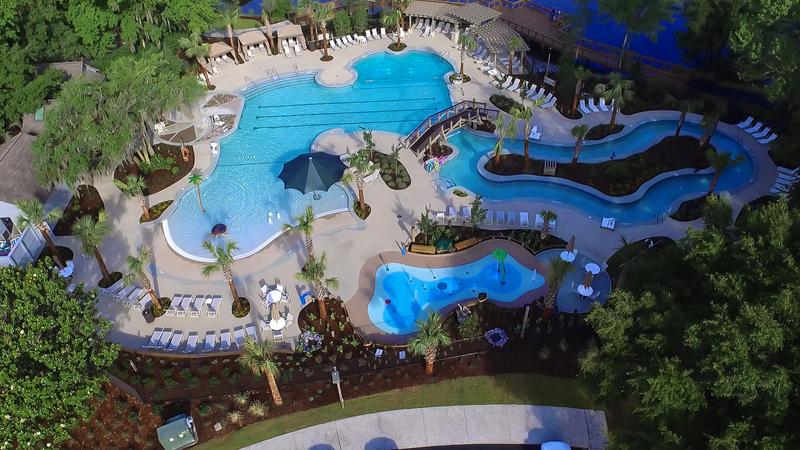 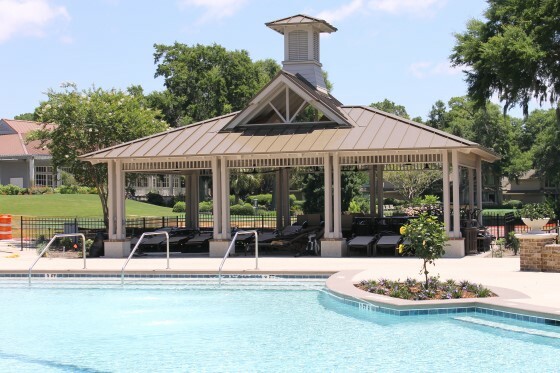 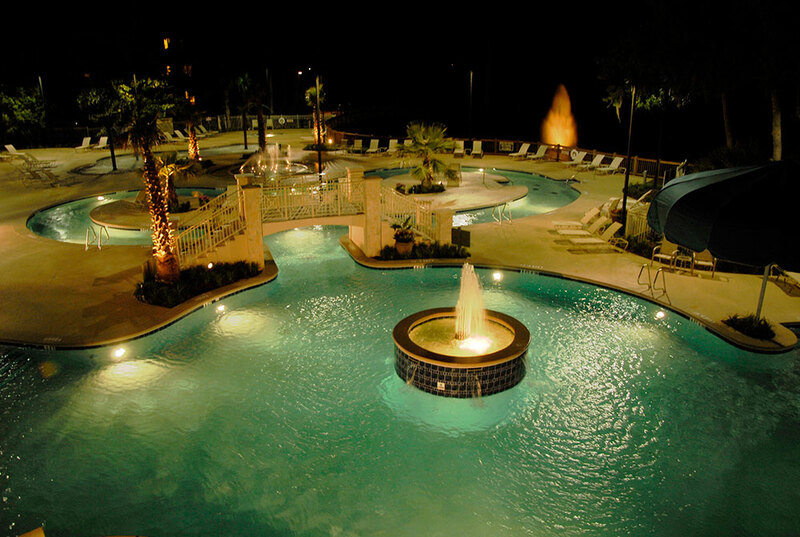 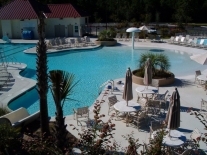 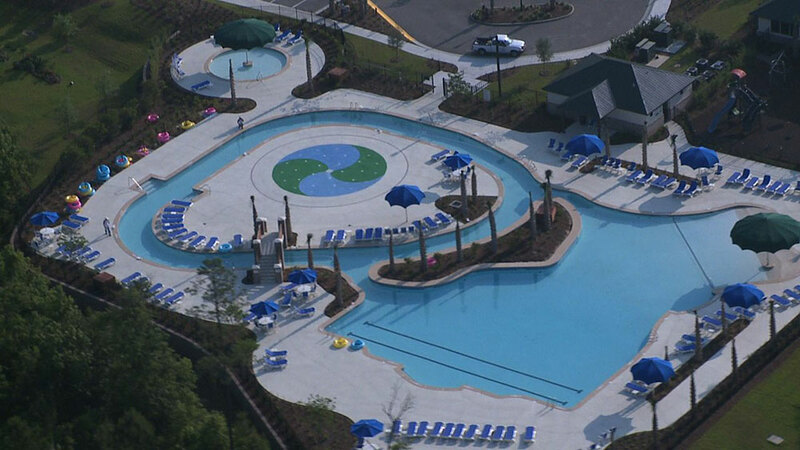 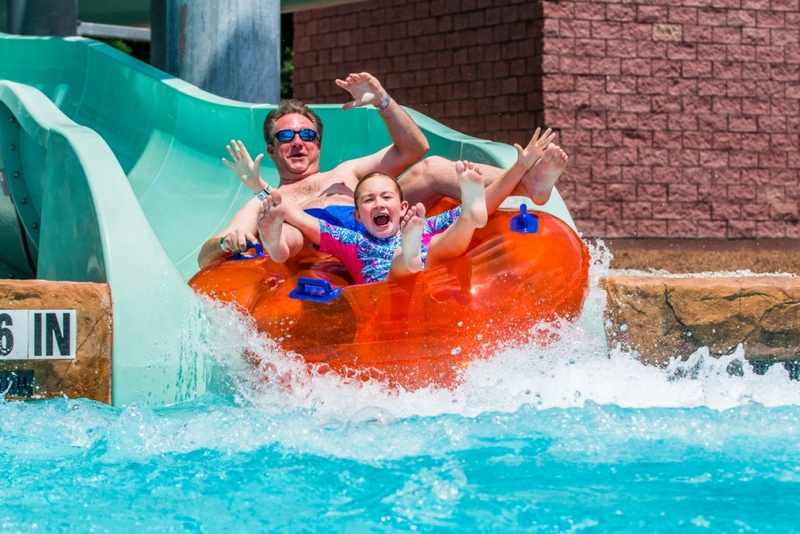 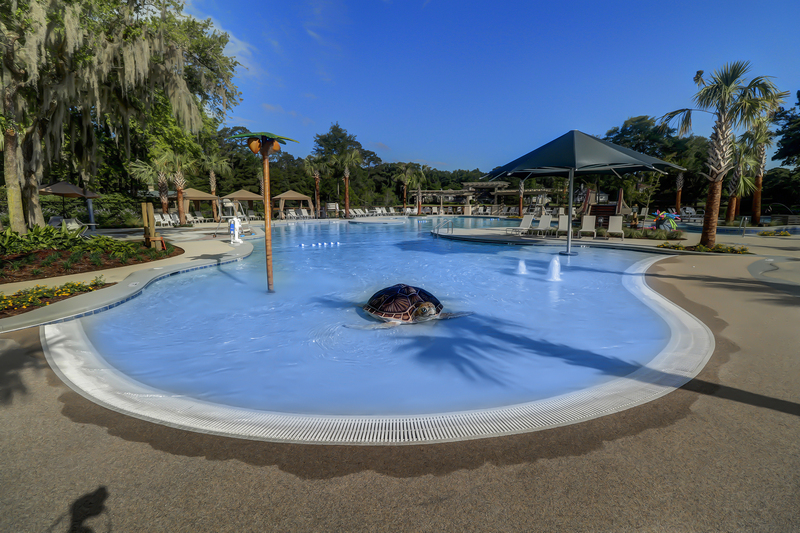 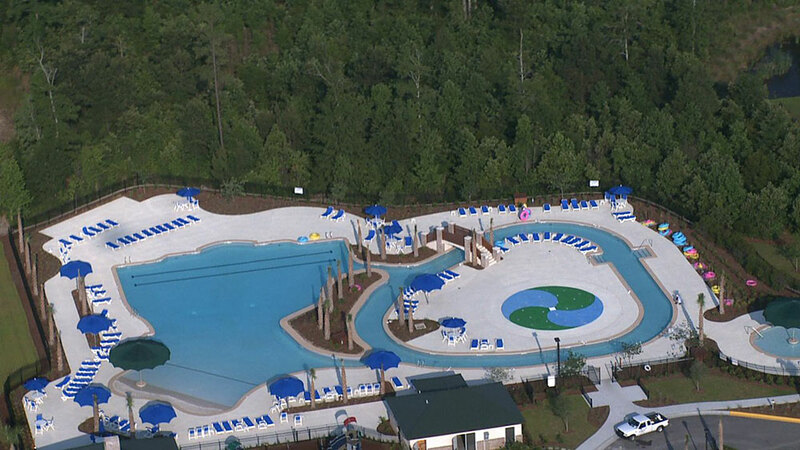 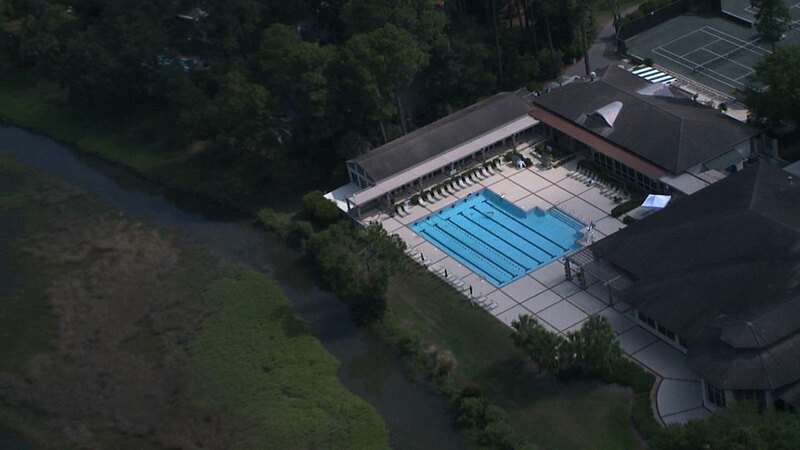 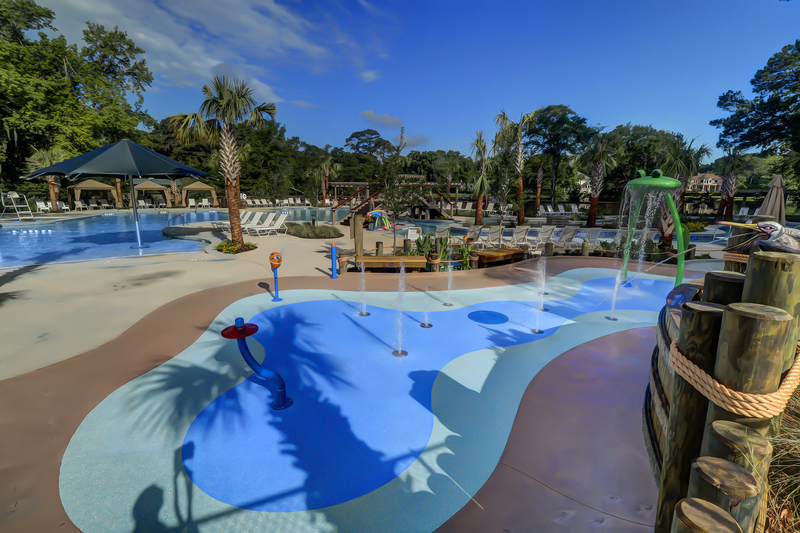 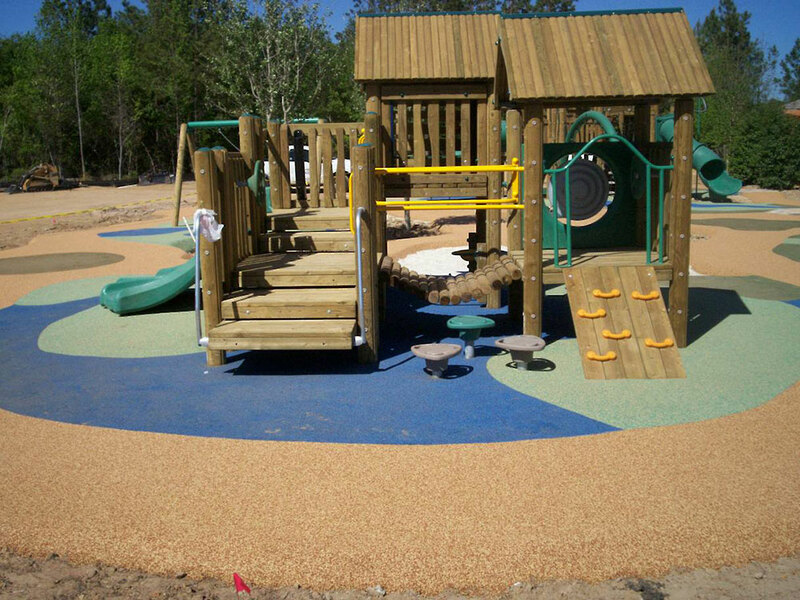 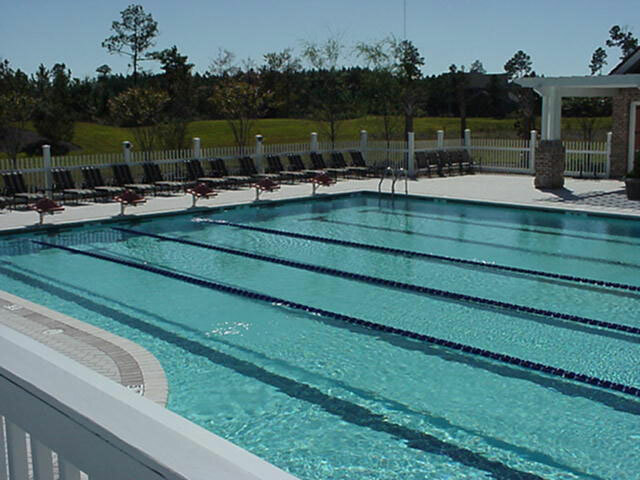 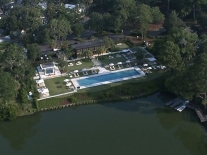 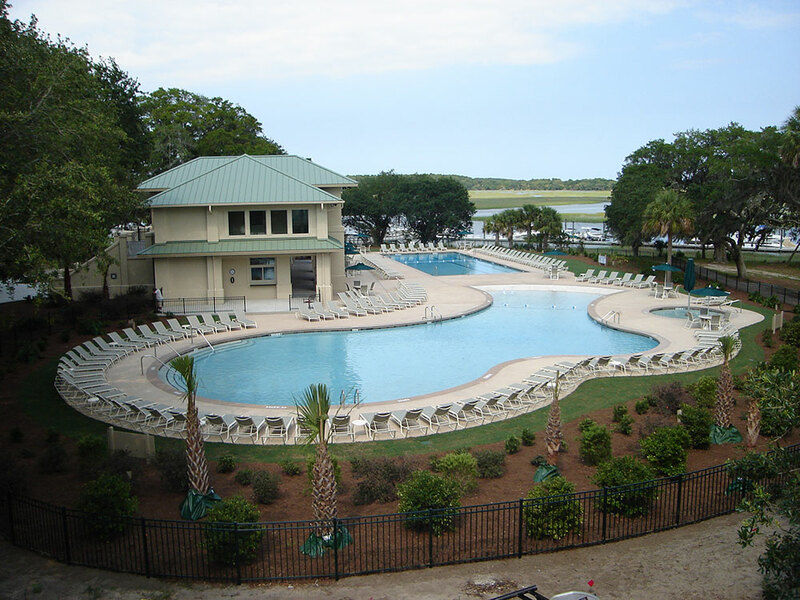 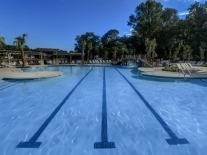 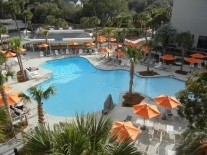 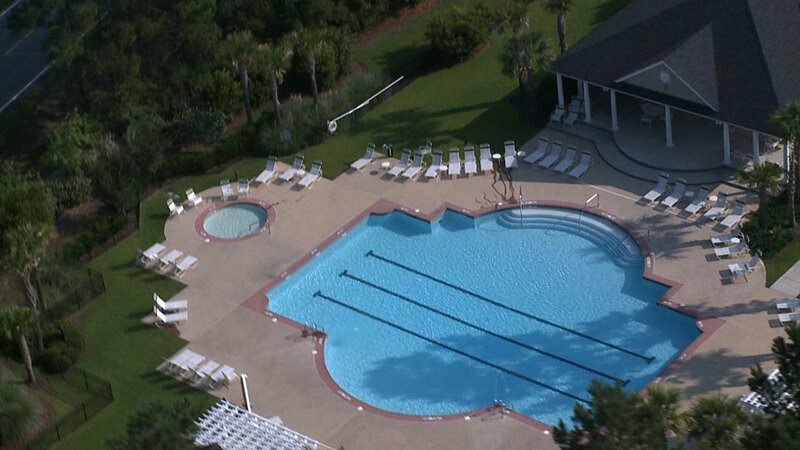 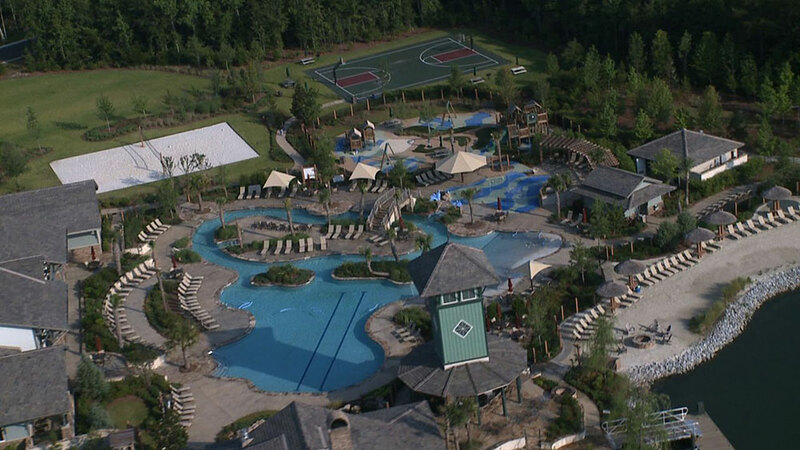 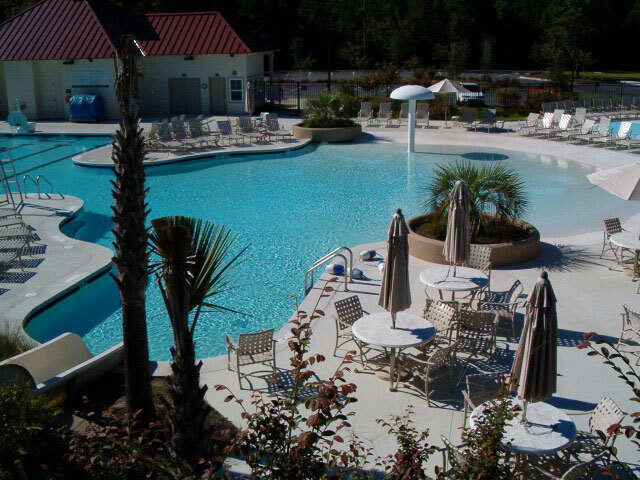 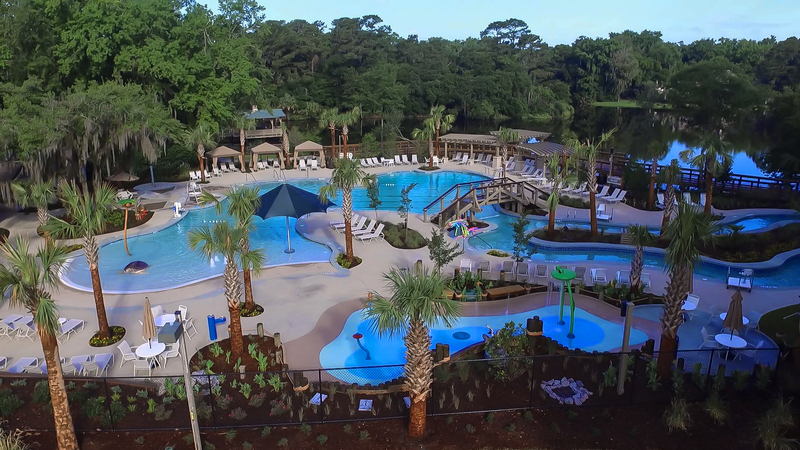 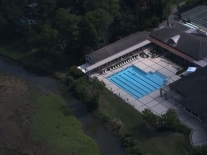 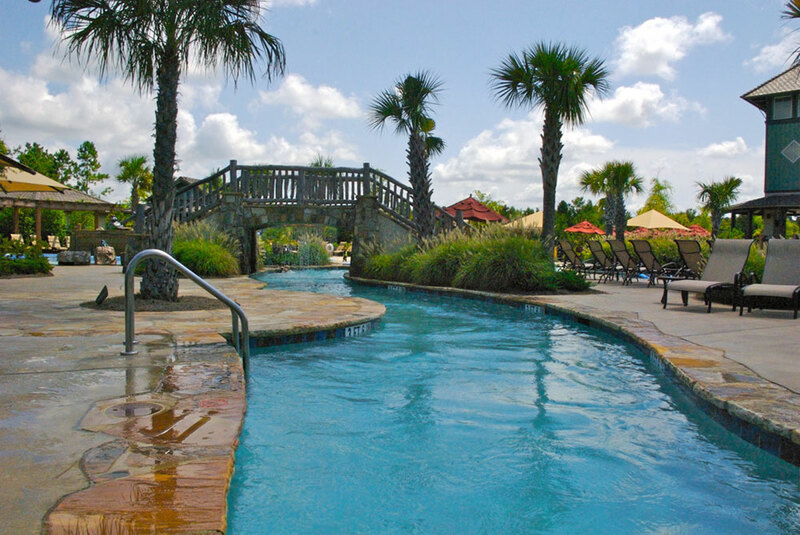 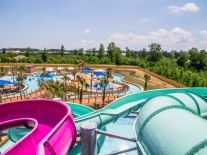 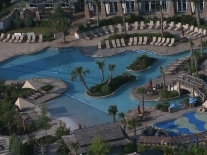 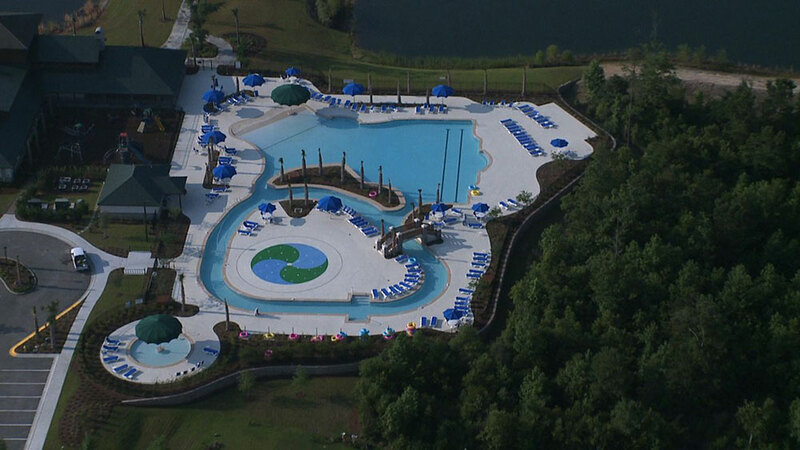 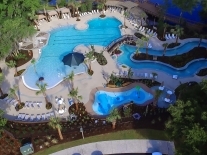 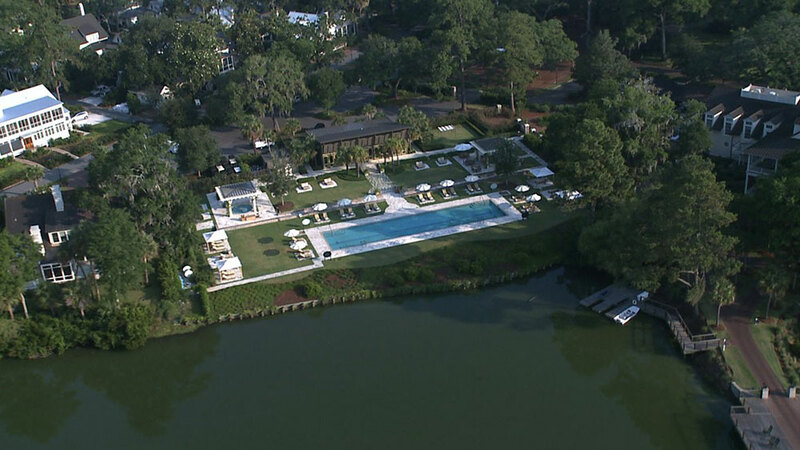 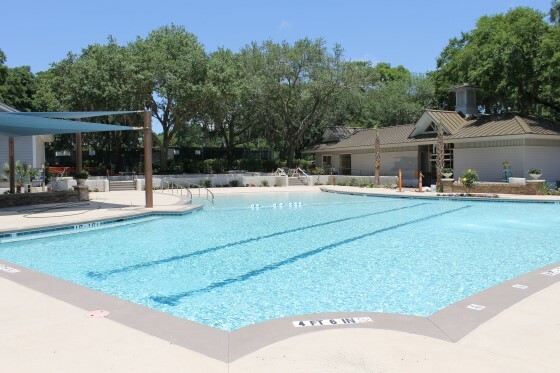 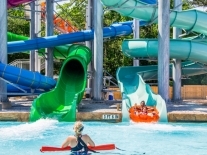 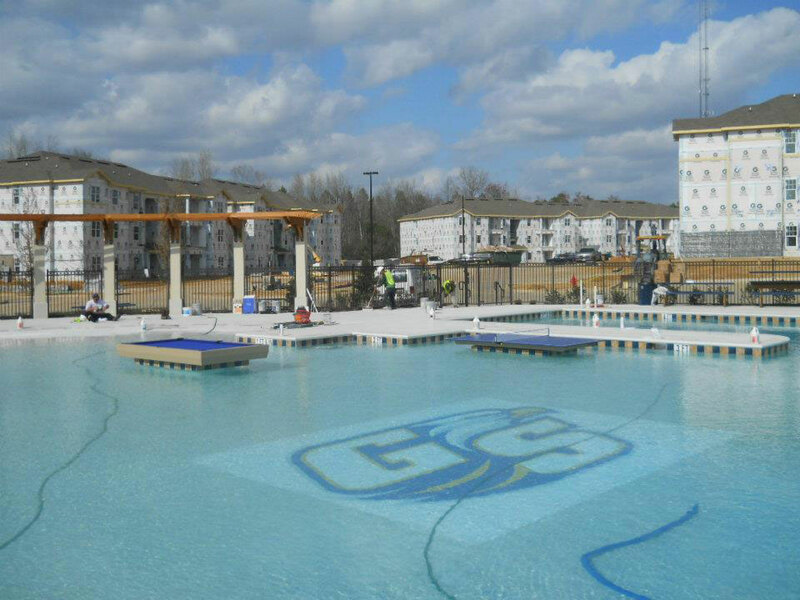 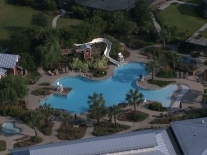 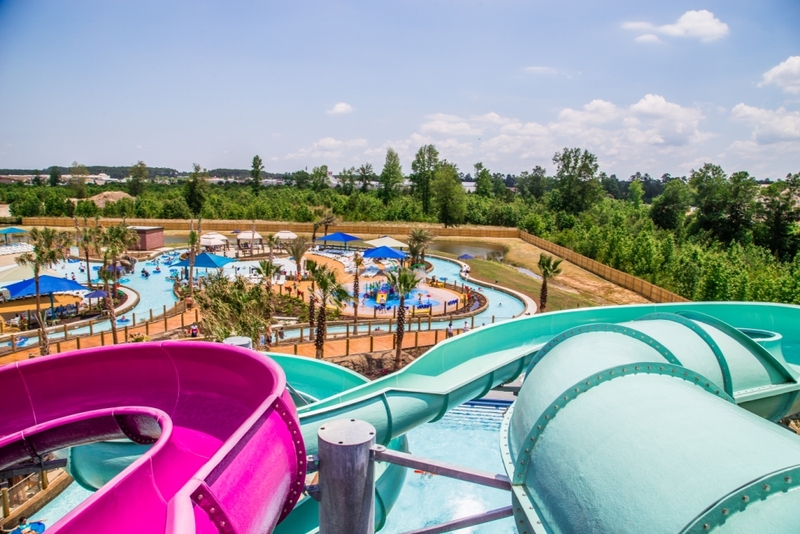 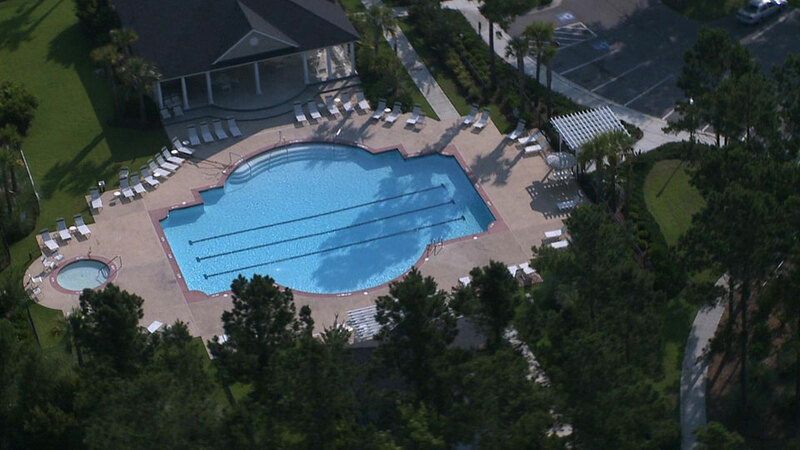 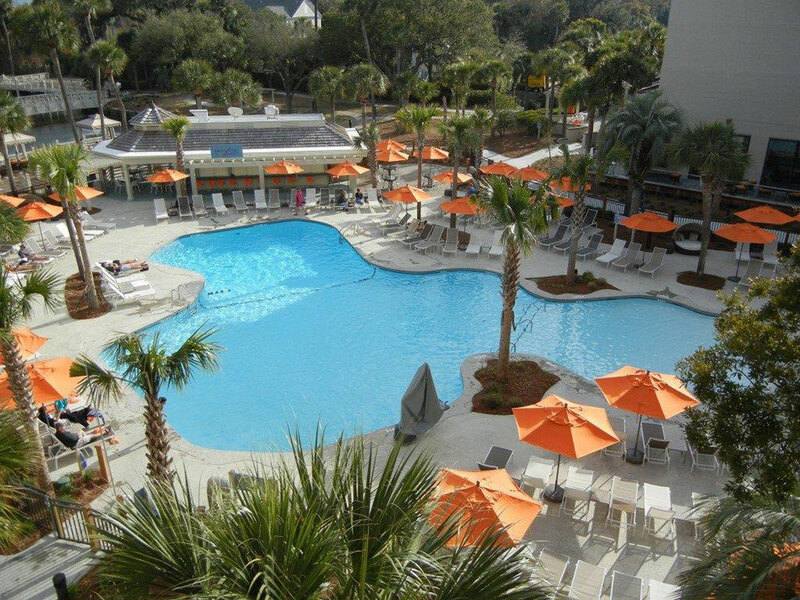 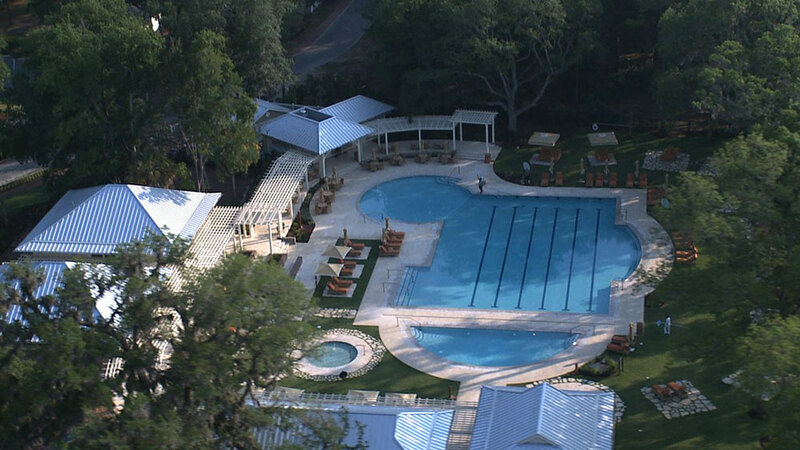 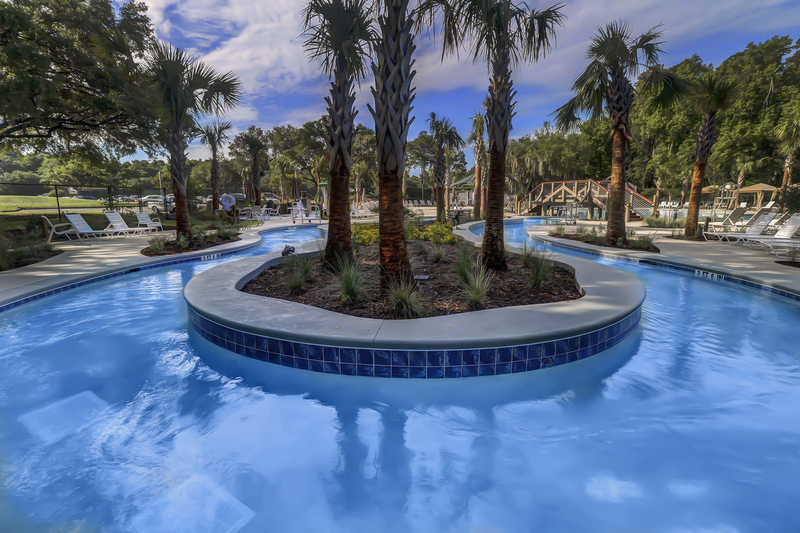 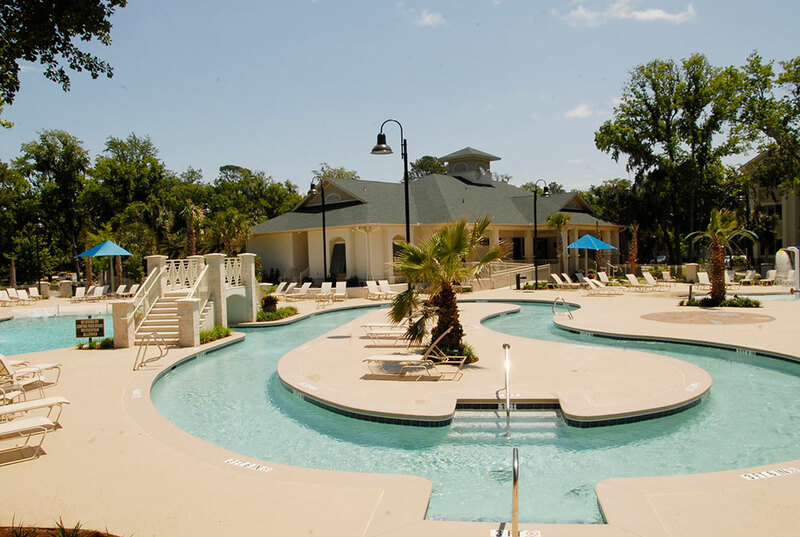 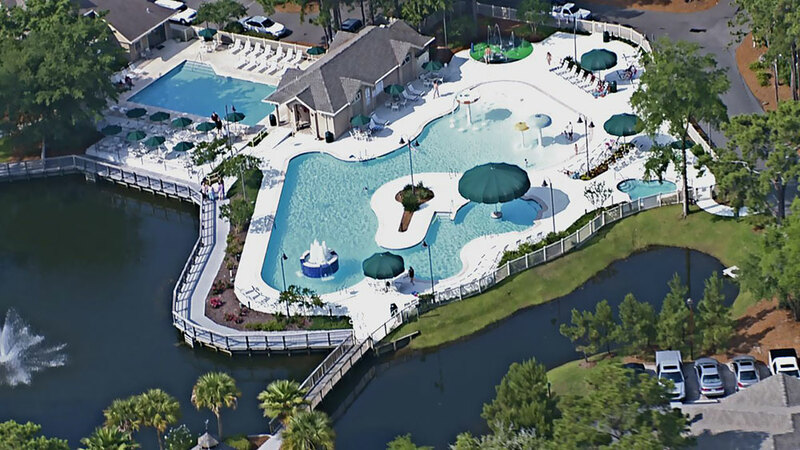 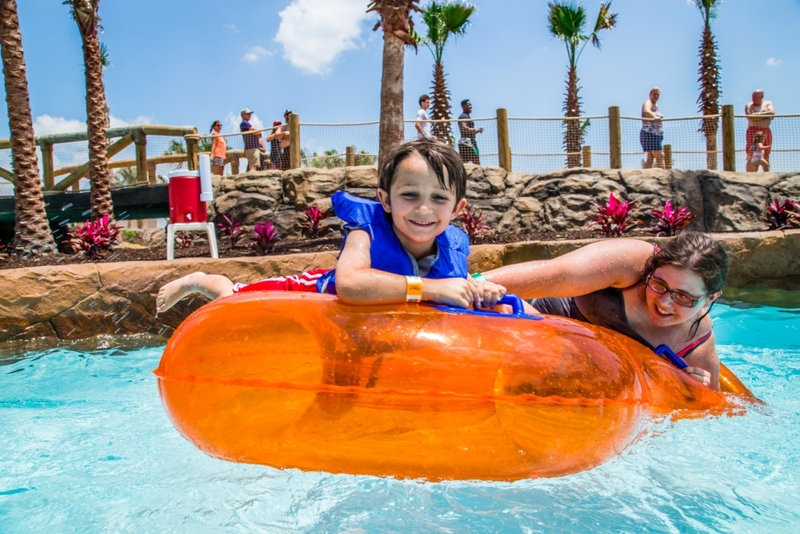 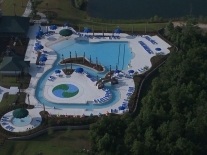 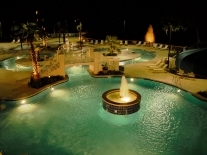 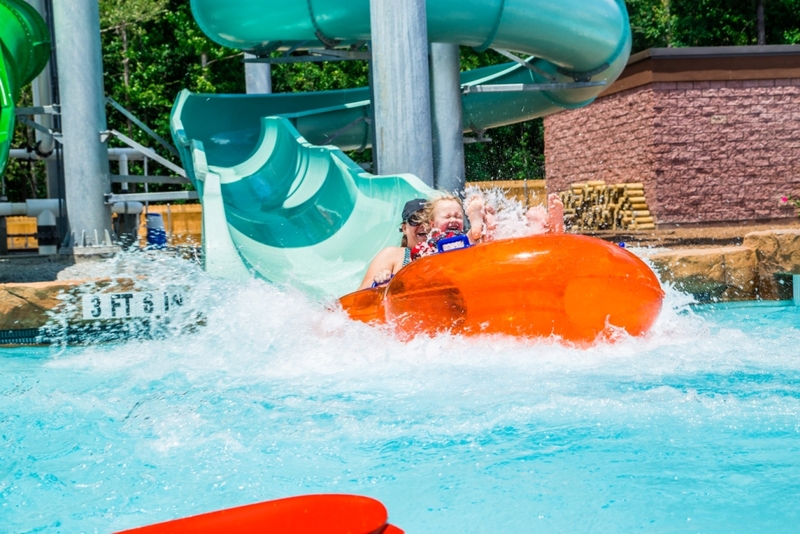 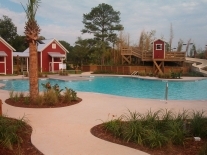 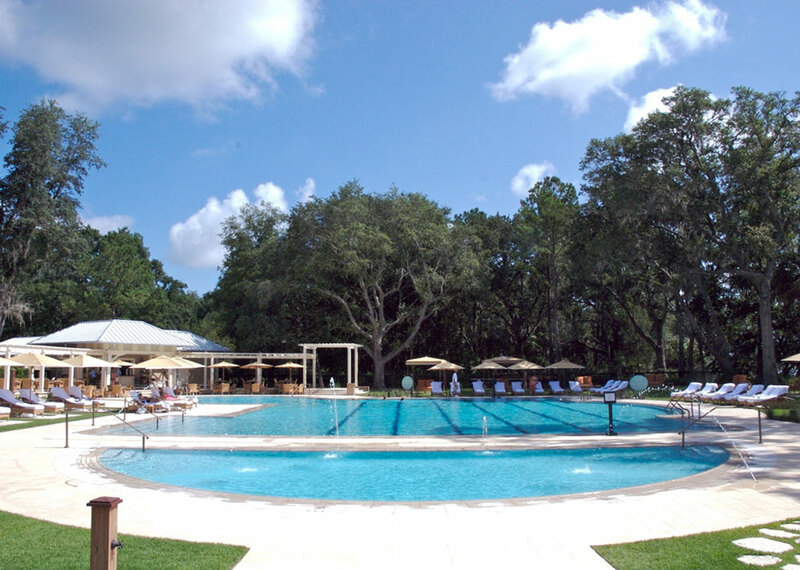 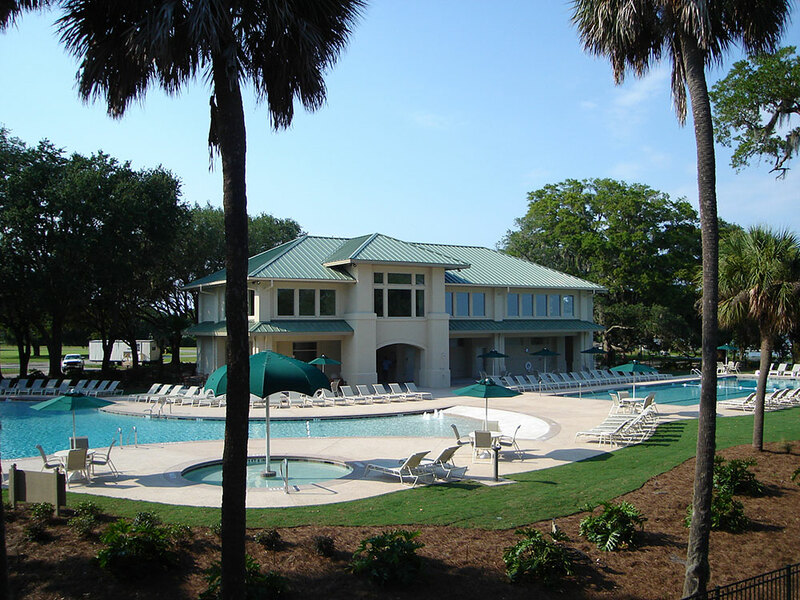 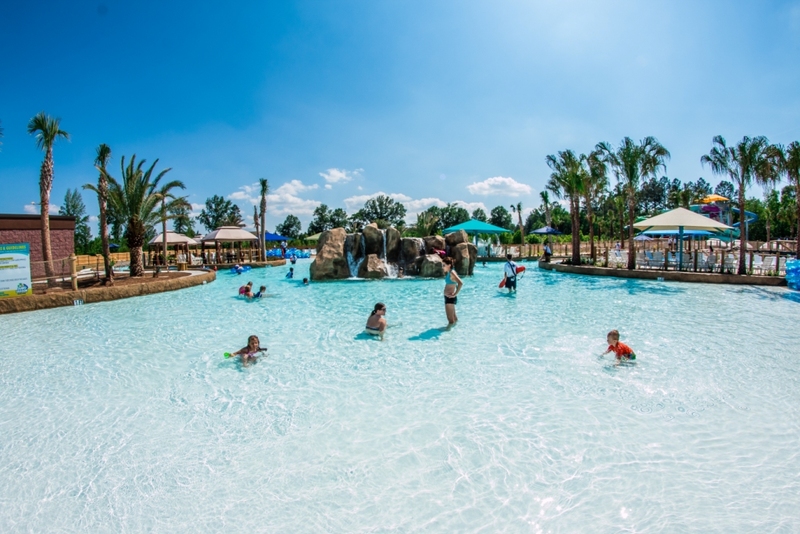 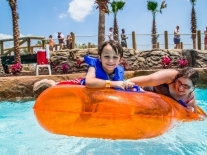 Year Round Pool Company is one of the southeast’s biggest commercial pool design and construction companies and the Lowcountry’s most prolific. 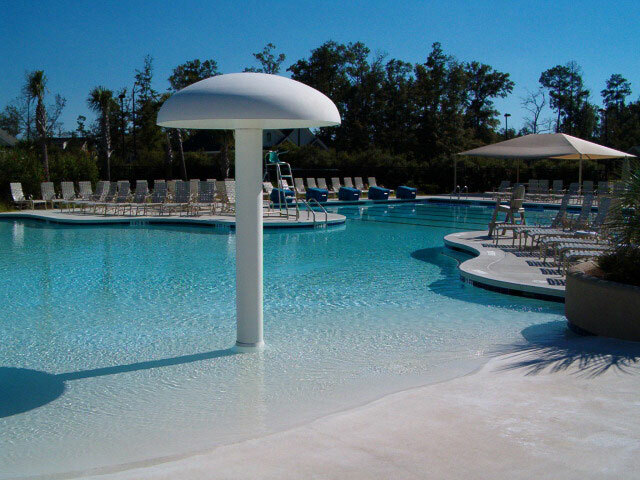 Our pool designs can be found in many different commercial surroundings – from resorts and hotels to condos and gated communities. 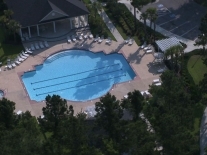 S. Young wants the Repair department to know that he appreciates the quick attention in taking care of the pool repair. He indicated we are always dependable and professional and he would not call anyone else. 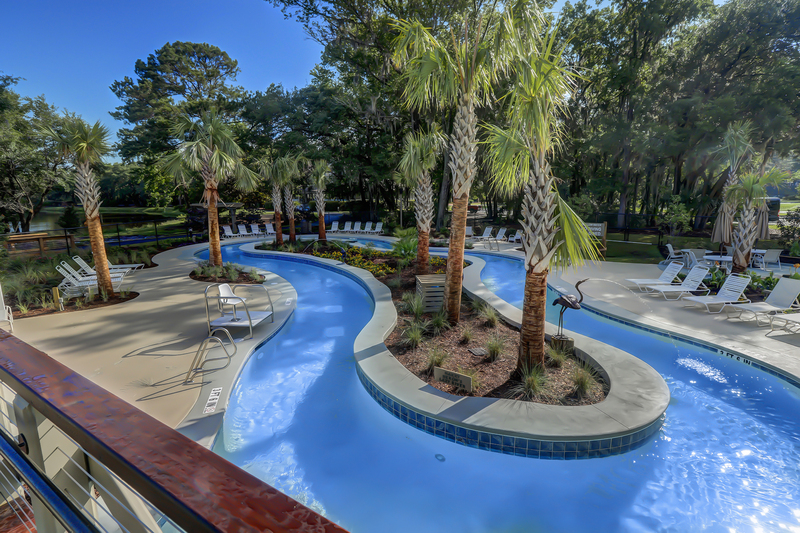 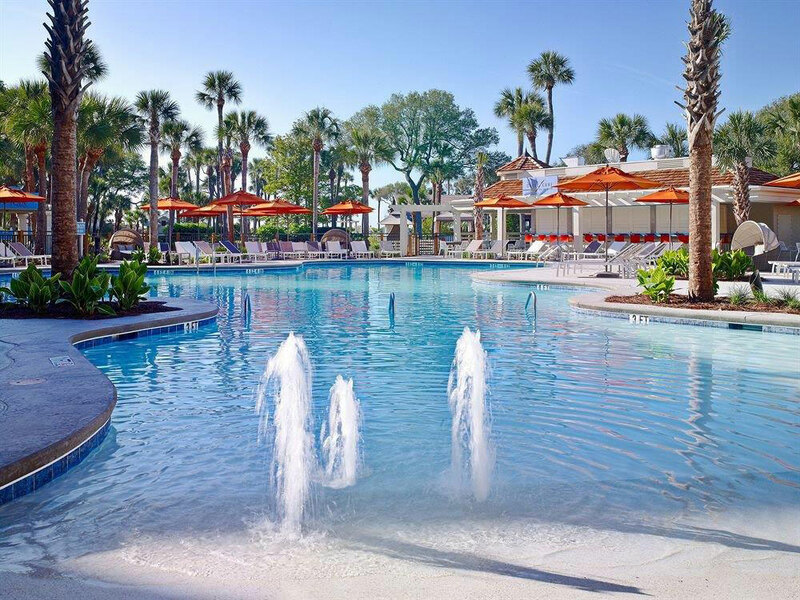 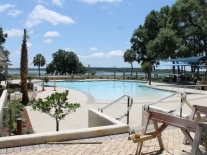 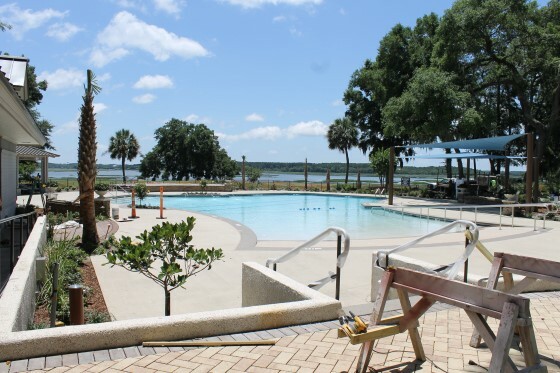 A long time owner at Mainsail told the property management that they were SUPER happy with how the fountain and Jacuzzi look! 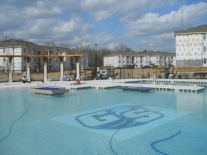 "I have been out at the property the last two days and I wanted to let you know that the guys working on the site have really been great. 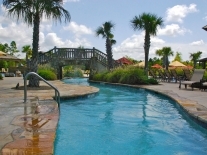 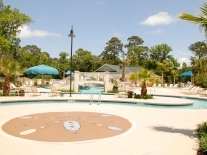 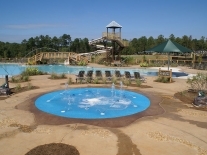 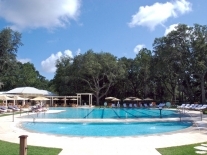 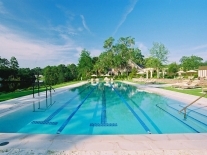 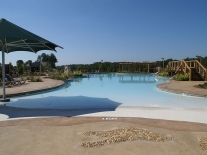 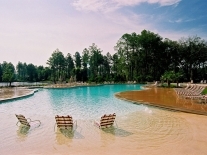 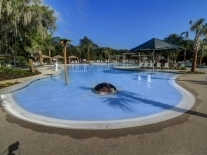 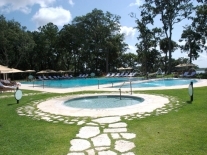 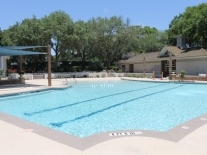 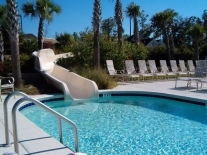 They were very helpful and accommodating..."
"We have been very pleased with our new Year Round pool. 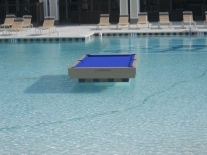 When we were getting ready to install the pool originally, we sought several bids. 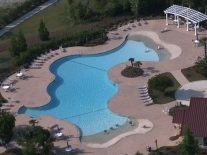 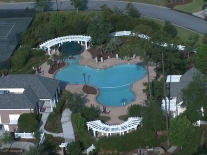 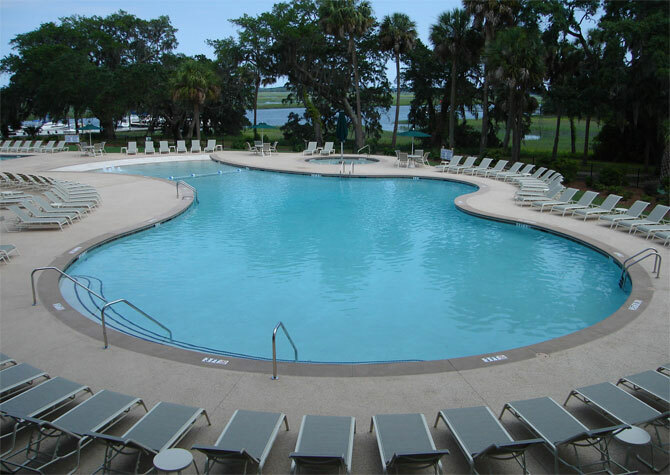 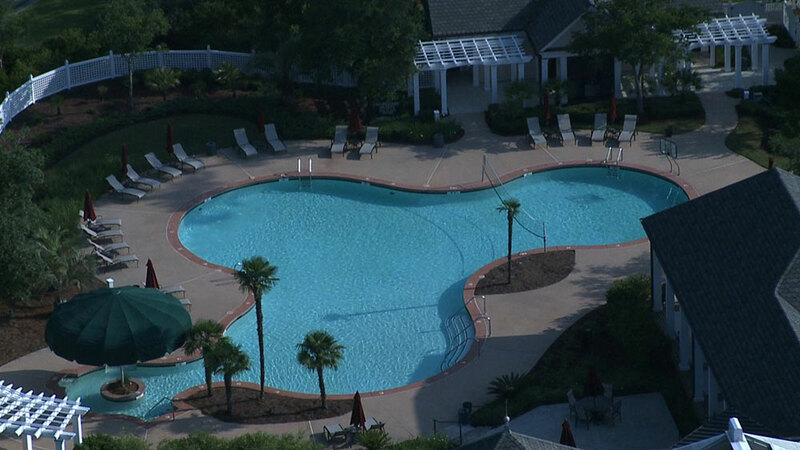 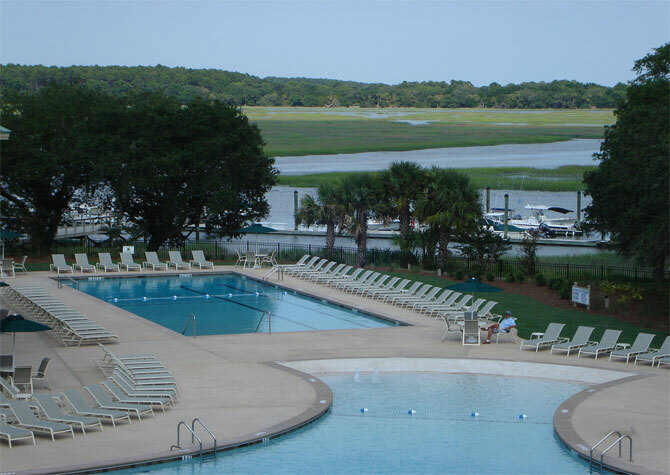 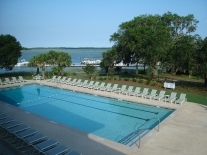 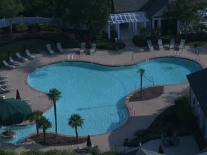 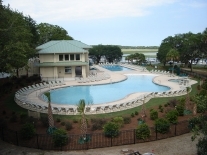 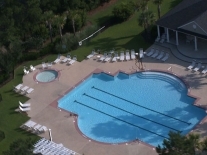 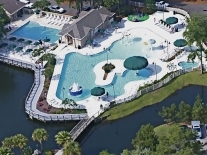 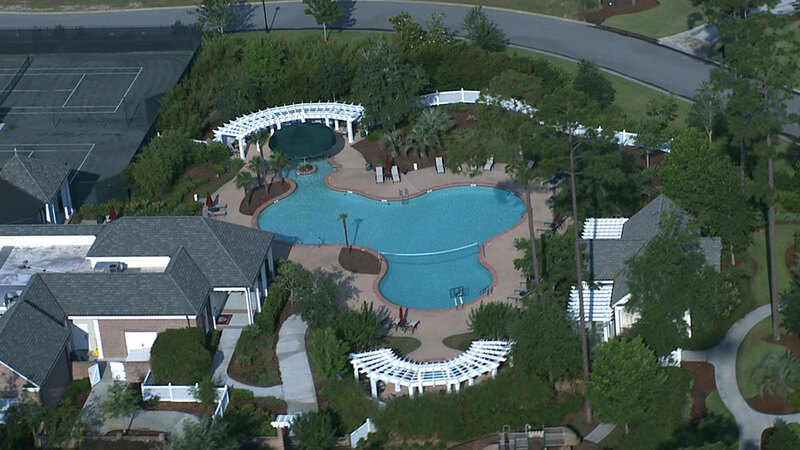 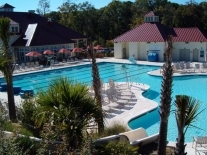 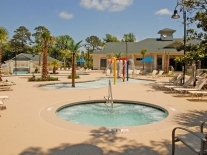 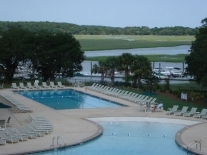 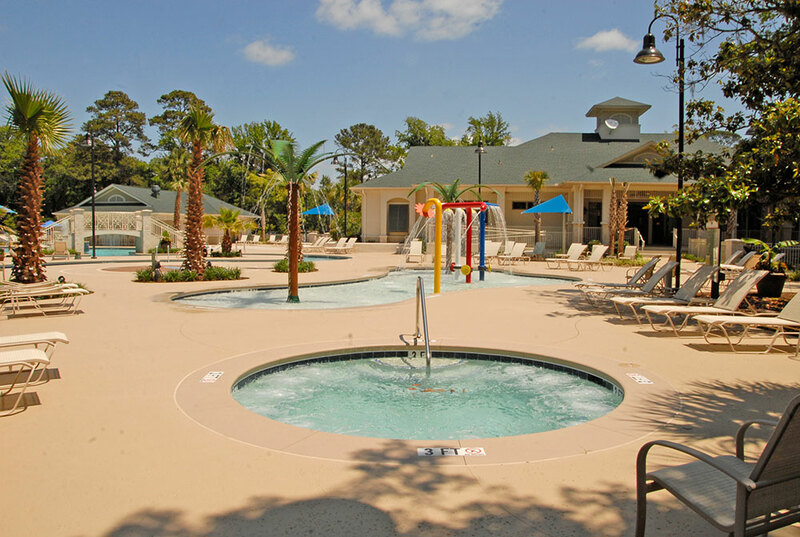 Although Year Round Pool Company...."
Property Administrator, Vacation Time of Hilton Head Island, Inc.
"I wanted you to know the fine work that was done by your company just recently at Twin Oaks Villas in Sea Pines...I will continue to recommend Year Round Pool Company as "The Pros!" 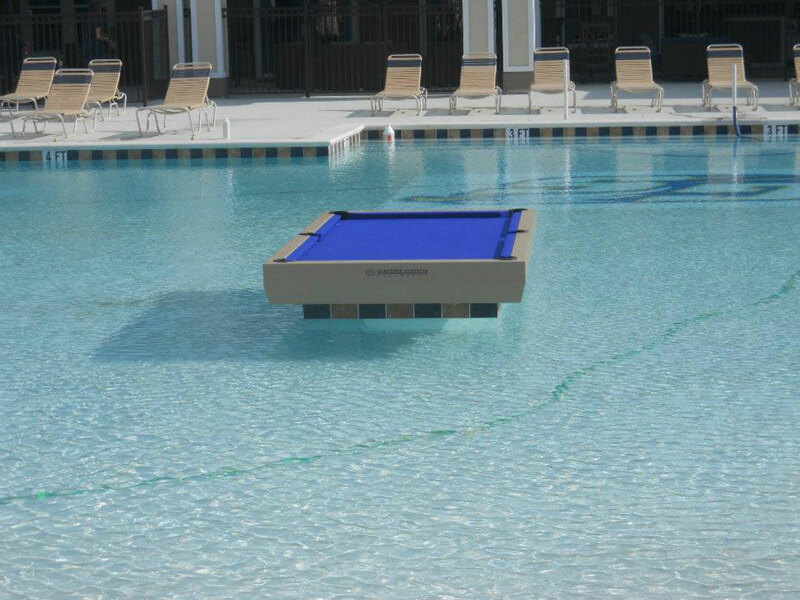 "We wish to share with you how delighted we are with the installation of our pool...Your company's motto should be "We Do Care!" 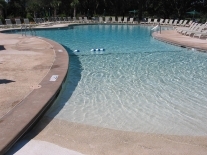 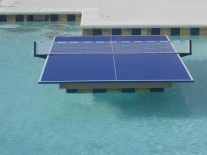 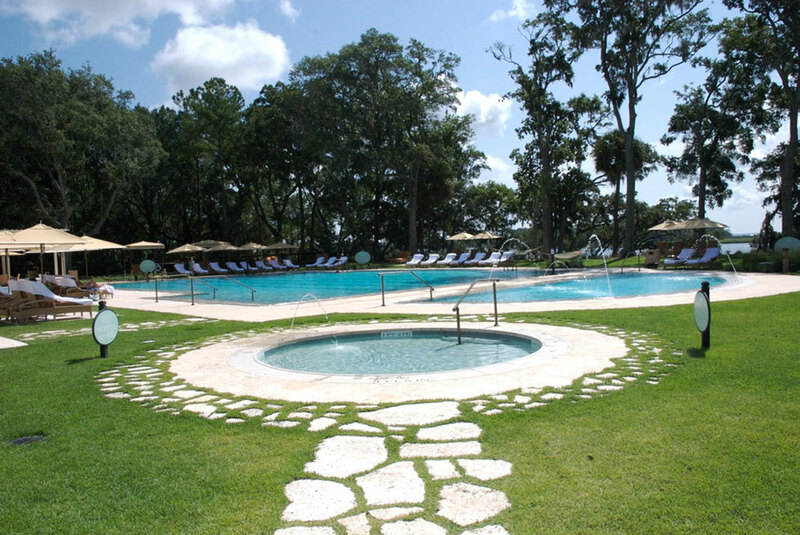 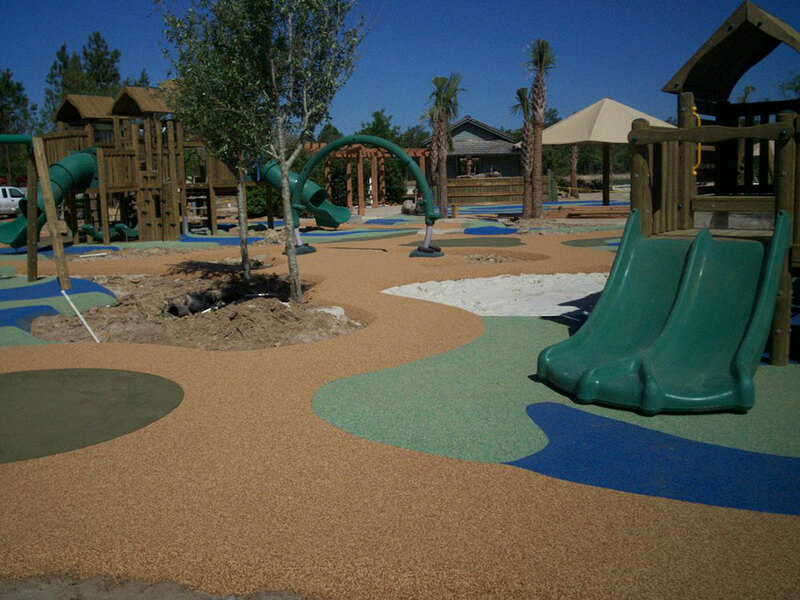 "I have been working with Year Round Pool Company for over four years. 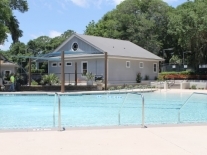 I felt that Year Round has provided exemplary service for my communities. I would recommend this company to any management company or owner." 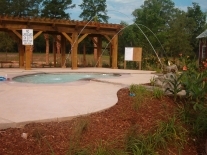 Jimmy does great work, is very knowledgeable and very courteous. 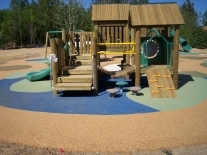 Tim was awesome and a great help during the process!